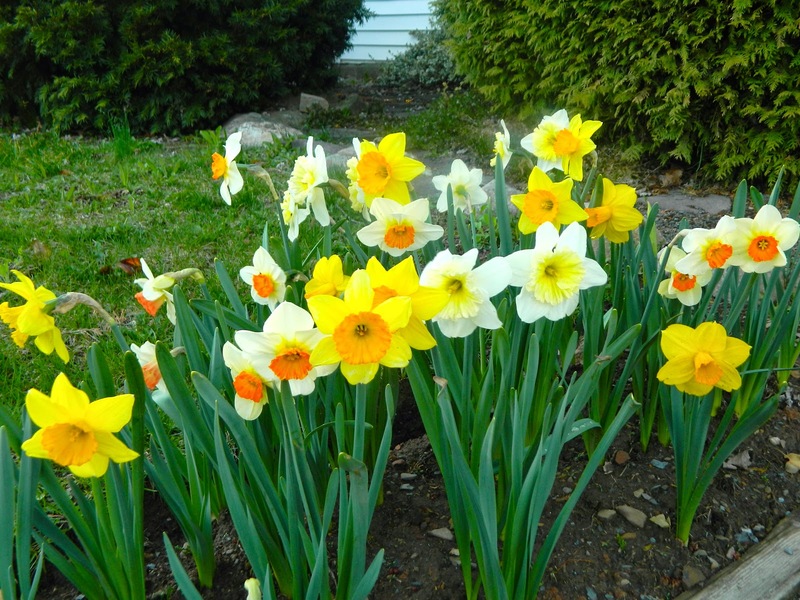 My garden is radiant with gorgeous daffodils. Their lovely faces brighten this miserably cold April day. Undaunted by the biting wind and snow flurries, they exude everything SPRING.